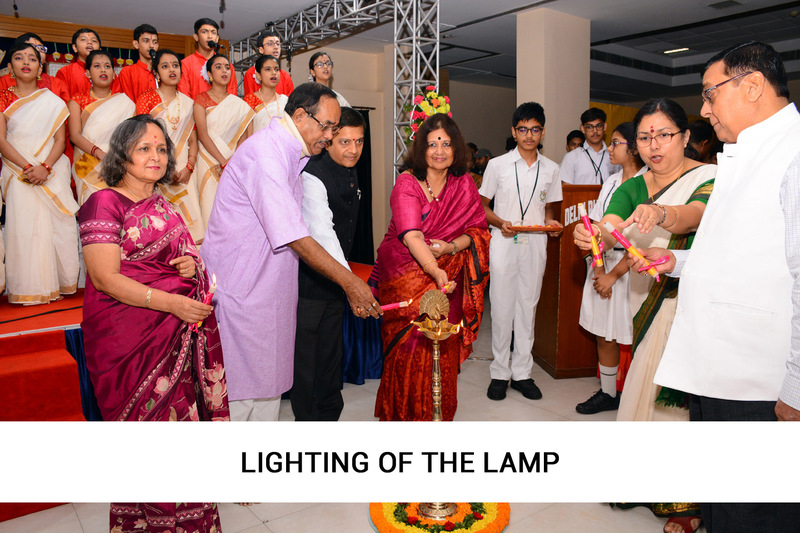 Students of DPS Ruby Park participated in the Durga Puja Assembly to ring in the festivities. 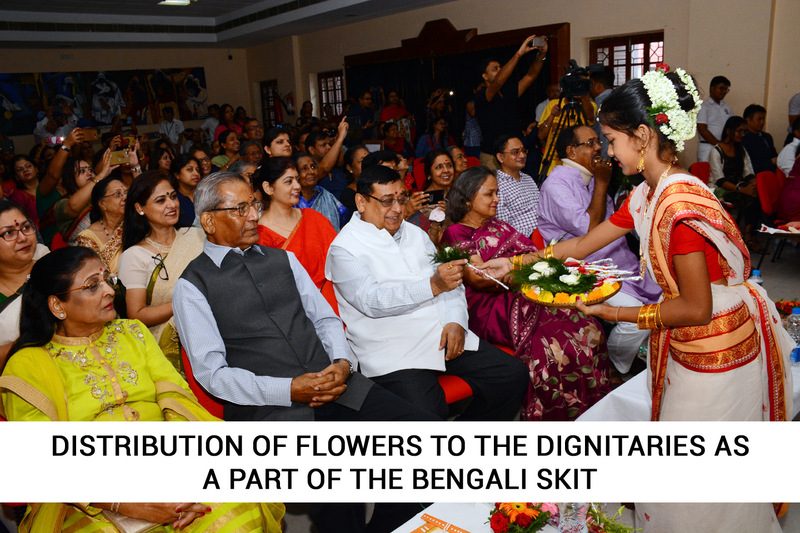 The residents of the old age home ‘Nabaneer’ were the guests at the assembly which began with a rendition of “Jaya Jaya Jaga Janani Devi” and were welcomed with gifts on this joyous occasion. 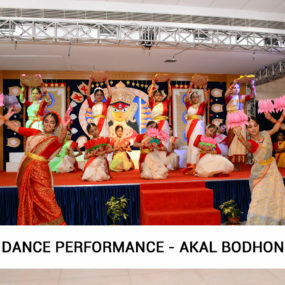 The Hindi Skit “Shumbh Nishumbh Badh” portraying the triumph of good over evil as Ma Durga slays the asuras to save the world from the evil forces. 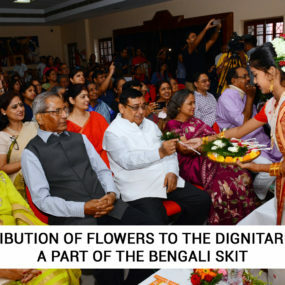 This was followed by the Bengali Skit “Nana Rupey Durga” which showcased the numerous forms in which the Goddess is worshipped. 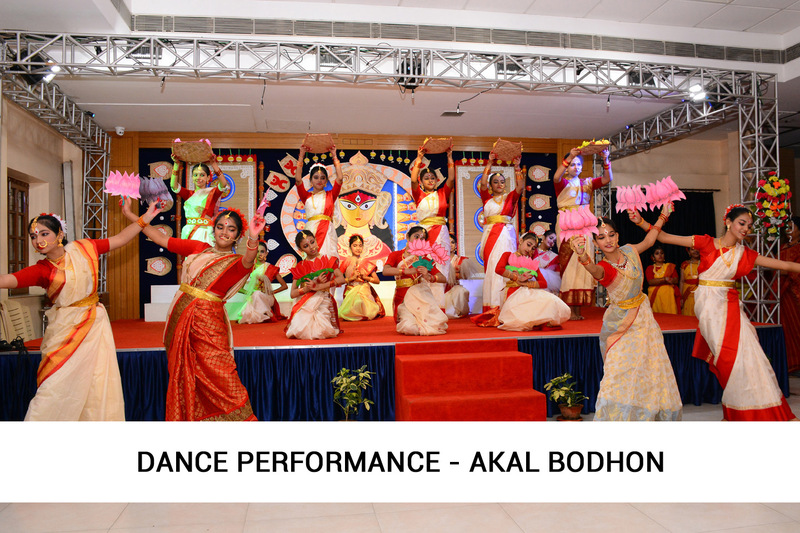 There was an enthralling dance performance- a fusion of classical and folk dance “Akal Bodhan” with almost 250 participants. 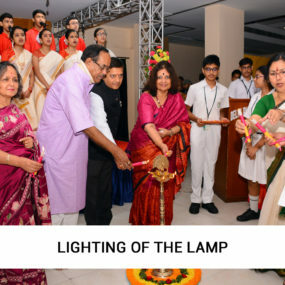 The programme was attended by Shri Subrata Bakshi, honourable Member of Parliament and Dr. Sudipta Ghosh, an eminent educationist and member of the managing committee of the DPS Society.